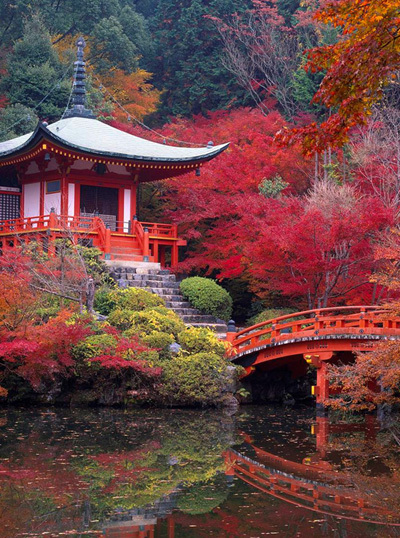 Japan in Autumn is a wonderland of colour. The holiday is “Japan in a nutshell” – we experience the finest Japanese culture, history, shopping, crafts, scenery and food. The holiday is perfect for gardeners and non-gardeners to enjoy Japan together. First we stay in scenically spectacular Nikko National Park to experience Japan’s wonders of nature. Then on to see a very different Japan, the bustling excitement, shopping and entertainment of Tokyo. We also have several multiple night stays to take in the “Must See” sights of Mt. Fuji; the mountain forests in autumn colour; beautiful coasts and islands of the Inland Sea; and absorb an ancient culture in several historic towns. We also have an extended stay in Kyoto, ancient capital and home to some of Japan’s most beautiful gardens, traditional arts, cultural activities and authentic cuisine.